Marijuana Edibles: what are they? how are they made? are they better? 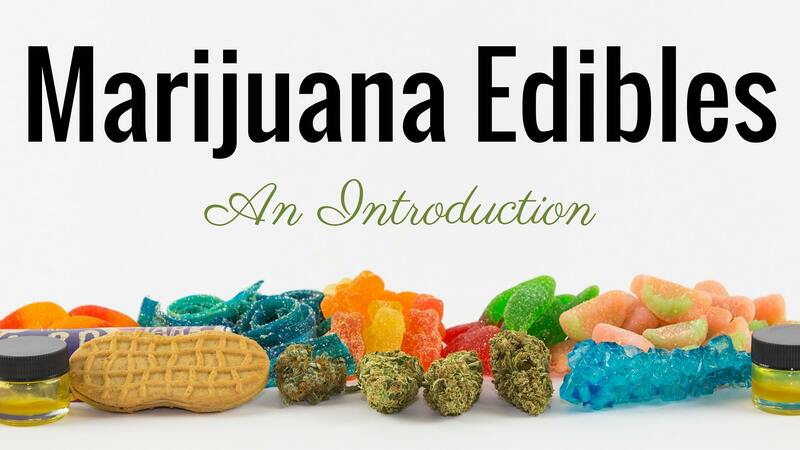 Edibles, which can be bought at retail stores and dispensaries come in a wide variety, from drinks to candy, there are many options to buying edibles. We have step by step videos, a complete recipe guide & easy to follow instructions HERE.